Take your relationship building to the highest level by serving on a Petoskey Regional Chamber of Commerce committee. The ability to serve on a committee is a privilege of membership and allows you to connect with fellow business leaders at a deeper level while at the same time influencing Chamber programs and services. Ambassadors: This is the customer service (FUN-raising) division of the Chamber that works with new and existing businesses and chamber members to help them identify available resources to make the most of their membership with the Petoskey Regional Chamber of Commerce. Government Relations: Heighten awareness of issues pertinent to the business community and ensure that government at the local and state levels is responsive to those issues. On occasion this committee may make recommendations to the Board of Directors to take action to endorse or not-endorse certain issues. Festival on the Bay: Help us organize a first class annual festival on the third weekend in August. 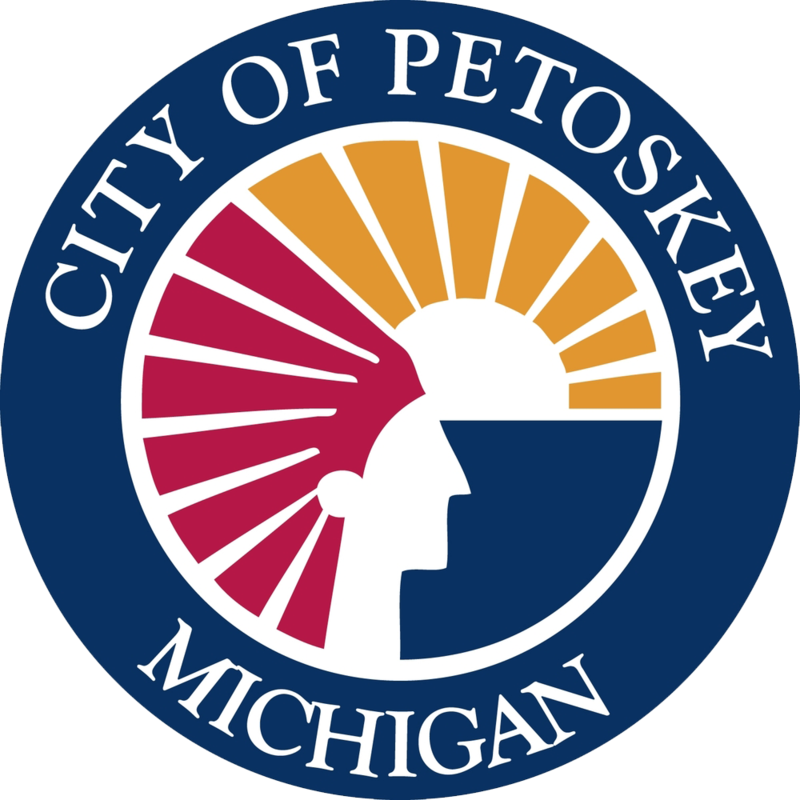 The Festival represents the signature event for Petoskey and includes many events and abundant volunteer opportunities that showcase the community. Team volunteer opportunities area available should you wish to put together a group of volunteers from your business/organization. Air Service Task Force: Promote and support the Pellston Regional Airport to assure the highest level of commercial, freight, and general aviation service. This is a multi-county committee represented by the Chamber of Commerce in St. Ignace, Mackinaw City, Mackinac Island, Cheboygan, Indian River, Harbor Springs, and Petoskey. Breakfast for Champions: Help us organize our first-class annual awards program featuring a wonderful breakfast, great support from business sponsors and the unique touches that make it a very special morning. Art in the Park: Are you an Art Lover? Help with our biggest fund-raising event held the 3rd Saturday in July. Golf Outing: Like golf? Then join the Golf Outing committee as they present a golf outing for Chamber members which is first, a fun networking event, second, a source of revenue of The Chamber, and third - a very distant third, a competitive sporting event. Member 2 Member Seminars: Help us present a series of educational programs for member businesses to help them keep pace with trends and changes in the business world. If any of these committees and groups sound like something that you would be interested in, please call us at (231)347-4150, or email chamber@petoskeychamber.com. We look forward to working with you!